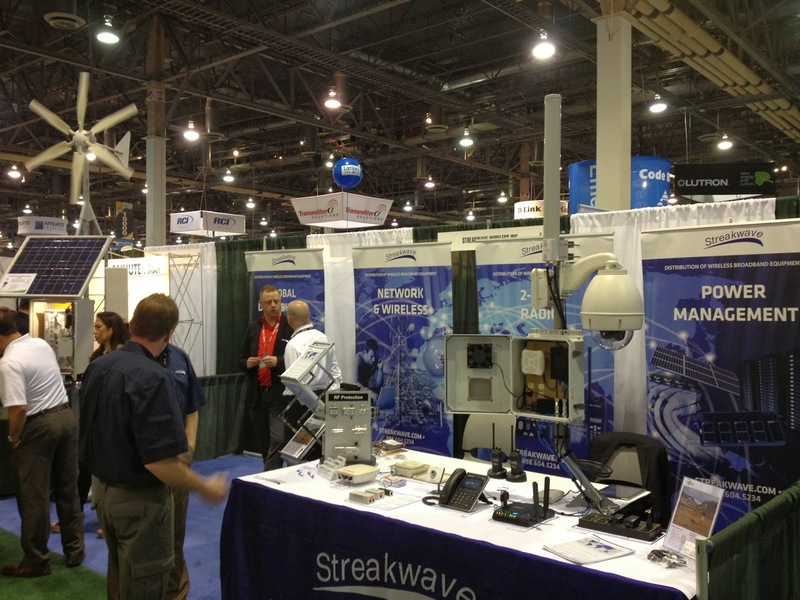 Streakwave Wireless Inc.: IWCE 2014. The latest communications technology. All in one place.